Pikesville Volunteer Fire Company is a § 501(c)(3) non-profit organization committed to providing emergency response services to protect Pikesville and Baltimore County communities from risks to life, health, and property posed by fire, hazardous materials, disaster, and medical emergencies. Without generous donations from the community, our volunteer work would not be possible. 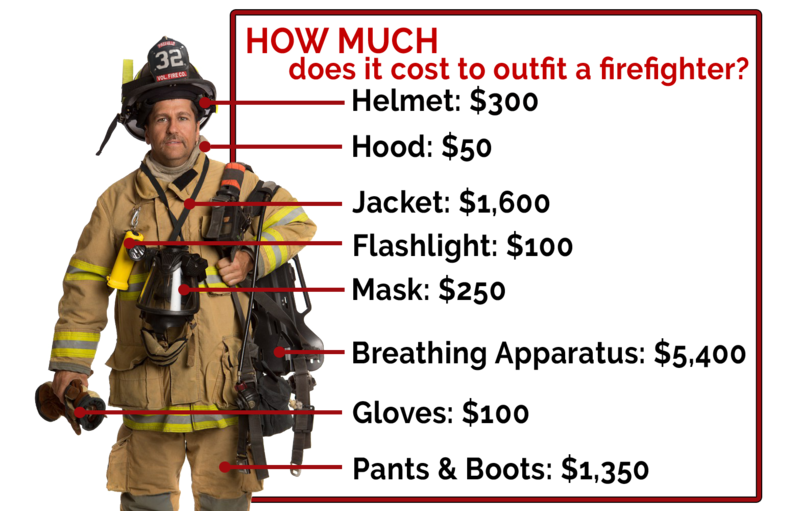 All donations made to the Pikesville Volunteer Fire Company are tax-deductible. Any amount helps and is greatly appreciated. Contribute via PayPal. This donation is in response to a mailing I received. Join PVFC as an honorary member! Individuals and businesses within the PVFC first due area are welcome to become honorary members of PVFC for an annual suggested donation. If you are interested, or are not sure if you are within our first due, provide your information below, and we will mail you an invitation to join if you are eligible. 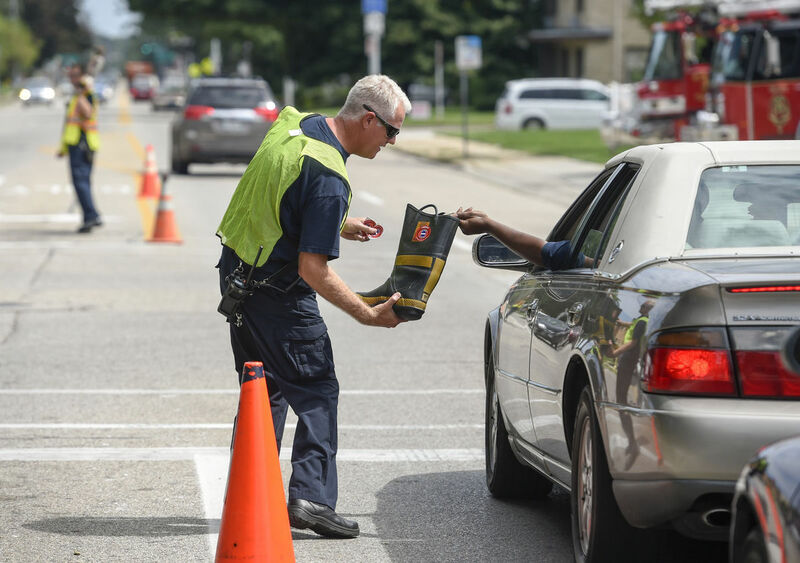 PVFC is launching a capital campaign to fund major facilities and apparatus projects that will boost PVFC’s capacity to serve and protect its community with first-rate safety, efficiency, and speed. These projects include: (a) station renovation to upgrade the building’s safety and support 24 hour staffing; (b) replacement of PVFC’s aerial tower ladder apparatus; (c) replacement of PVFC’s engine.